In 2018, a lot happened, so doesn’t such a busy year deserve a memorable soundtrack? The answer is yes. Thankfully a mix of veteran artists, those in their prime, and other just getting started, made their voices be heard with engaging albums. From the Pop scene to the Rock scene, and everything in between, many artists stepped up to deliver music that cut close to the bone, all while stimulating the senses of listeners along the way. Turbulent times indeed, it is true that music is food for the soul, and that is why the artists who add their own spice to the pot should be celebrated. 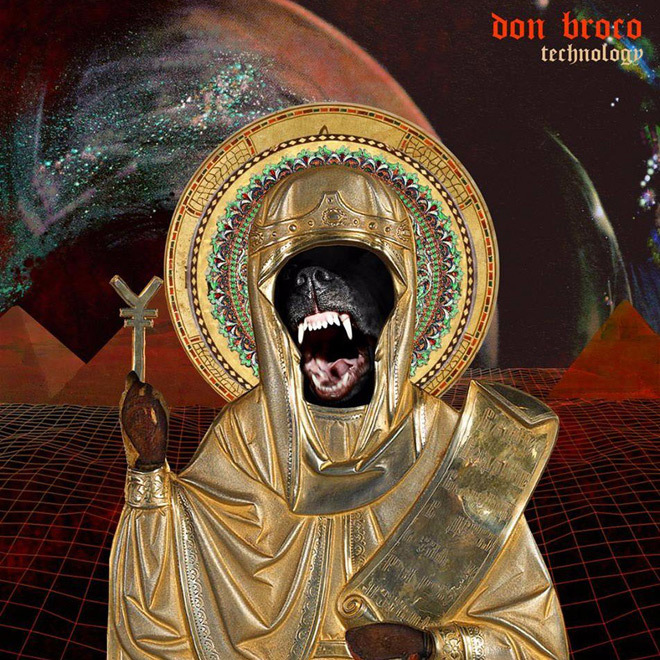 Don Broco – Technology: While some bands are fighting to find their niche within their appointed genre, Don Broco have been happily thumbing their collective nose at the idea of categorization for nearly a decade now. 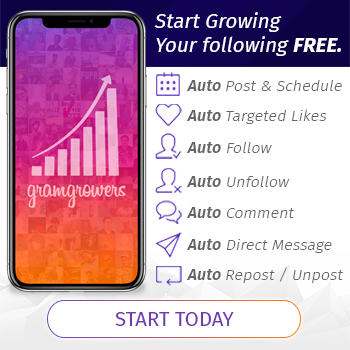 Aiming their lyrical ire at something we are all forced to embrace on a daily basis, they delivered Technology in 2018. Here, Vocalist Rob Damiani’s suave vocals change with the wind, relaying a multitude of mock-tastic lyrics that are hyper-aware of the times in which we thrive (and often die). From glancing at the facade of prettiness to the ills of the internet, this is a collection that is wholly infectious in sound and entirely aware in its social commentary. 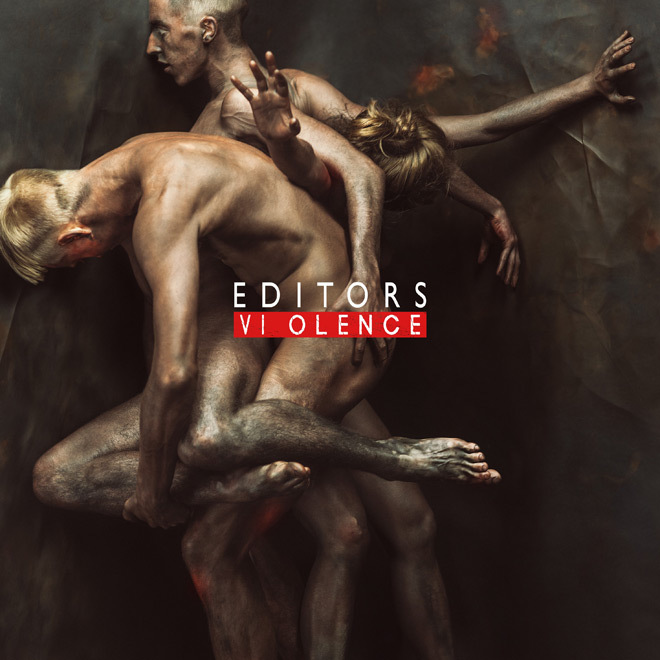 Editors – Violence: Violence is yet another grand accomplishment from one of the world’s most underrated bands. A mix of synth, heavier Rock guitars, and thoughtful songwriting, it seem Editors only get better with age. 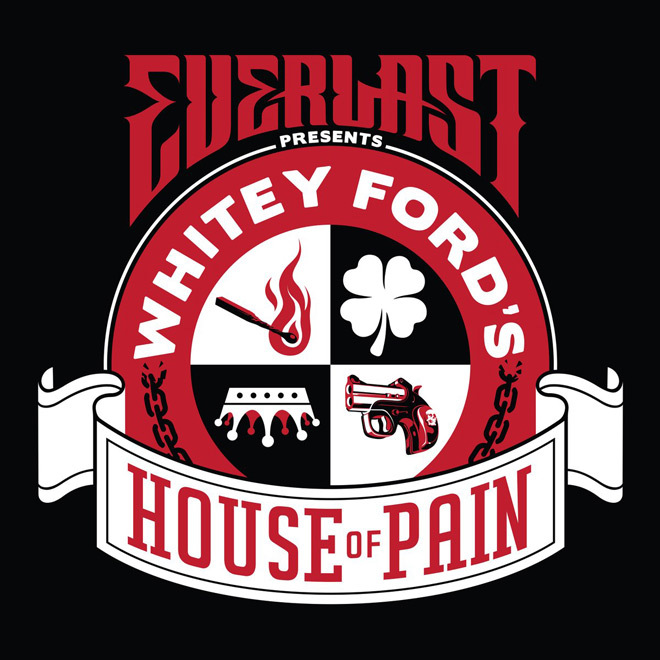 Everlast – Whitey Ford’s House of Pain: Everlast returns with his most recent album, Whitey Ford’s House of Pain, which is a hybrid mix of Hip Hop, Rock, Country and Soul, all wound up together to bring us listeners a beautiful collection filled with his sincere trials and tribulations. Meg Myers – Take Me To The Disco: The sophomore album from talented Singer-Songwriter Meg Myers sees her show tremendous growth, as well as spread her creative wings. 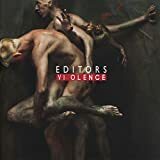 A dark, edgy, Alternative Rock album that should not be overlooked. 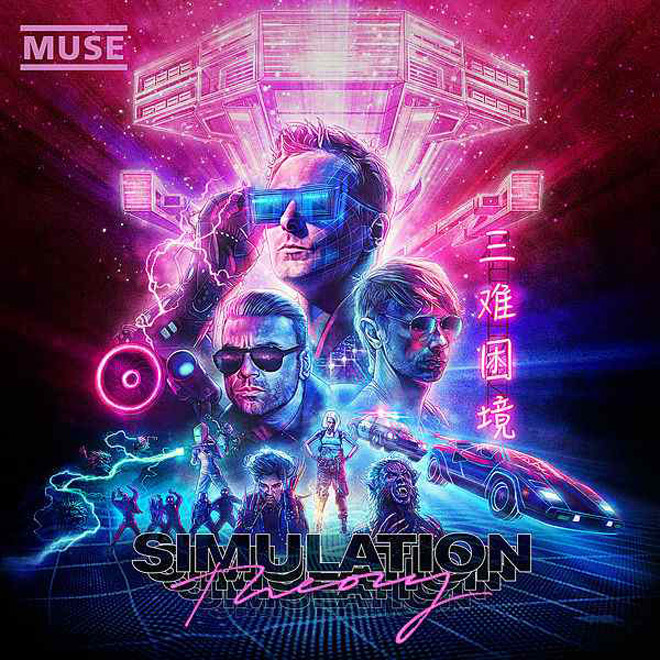 Muse – Simulation Theory: Muse’s eighth overall studio album sees them explore darker tones while still keeping the mood colorful and lively. A cinematic collection of songs, Muse retains the title as one of the most extraordinary modern Rock bands today. 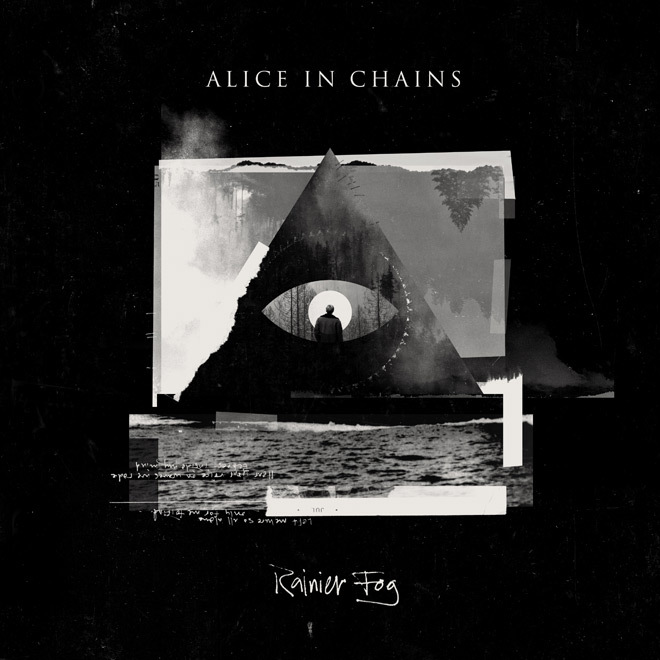 Alice In Chains – Rainier Fog: Alice In Chains know a little something about Rock-n-Roll and, returning after a five-year break, these titans proved that their time away has only made them stronger than ever! 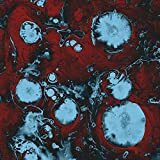 For album number six, Jerry Cantrell and co. paid obvious homage to their Seattle roots to craft an epic collection that is all killer and no filler, and displays a bountiful respect for their journey, thus far. The band’s magnificent musicianship, to die for vocal harmonies, and ability to continuously craft brilliant bangers that delve into thoughtful, introspective territories are certainly just a few of the many reasons that Alice In Chains elicit excitement in a wide-array of Rock fans. 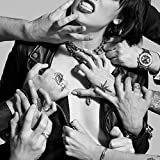 Halestorm – Vicious: Halestorm turned-up the heat on summer this past July with the release of their newest album, Vicious. The naughtiest album in Halestorm’s collection, Vicious snarls with gritty riffs, untamed passion, and a burning fever for Rock. Without a doubt, Halestorm’s Vicious makes the perfect stocking stuffer for the Rock-n-Roll fan in your life. Northward – Northward: Nightwish Vocalist Floor Jansen and Pagan’s Mind Guitarist Jørn Viggo Lofstad combined their unstoppable forces this year to forge the journey that is Northward. 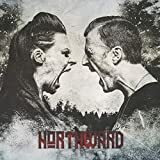 Utilizing a multitude of sounds – from Arena Rock to Classic Rock – the key to Northward’s songs is to never grow complacent: they change up their formula constantly, most often within the context of one song. In short, their debut is an impressive collection chock full of straight-up rockers that prove that Jansen is one talented Metal maven who can tackle any genre with her powerhouse vocal cords. And Lofstad? Well, he is a virtuoso! 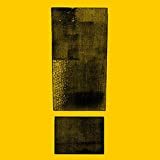 Shinedown – ATTENTION ATTENTION: Shinedown has been one of the most successful Hard Rock bands over the last 15 years producing hit after after along the way. On ATTENTION ATTENTION, they bring one of their most thought-provoking records to date with each song standing tall. 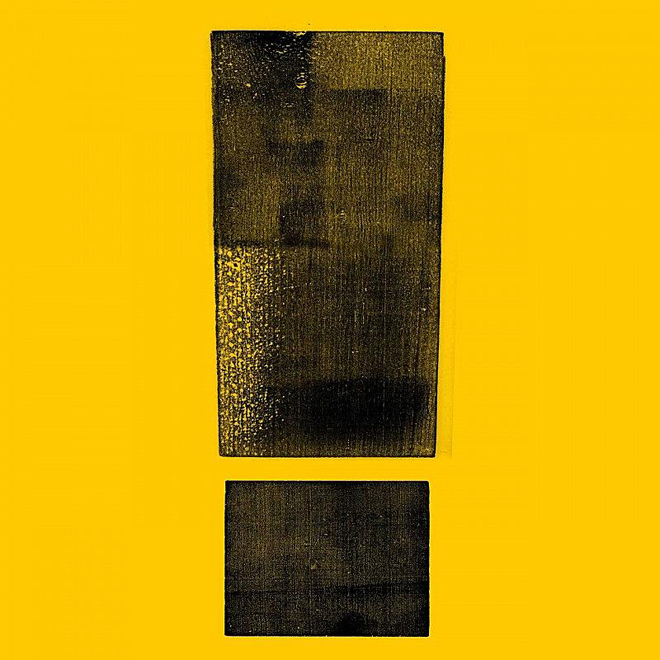 Heavy both musically and lyrically, Shinedown will not be ignored. 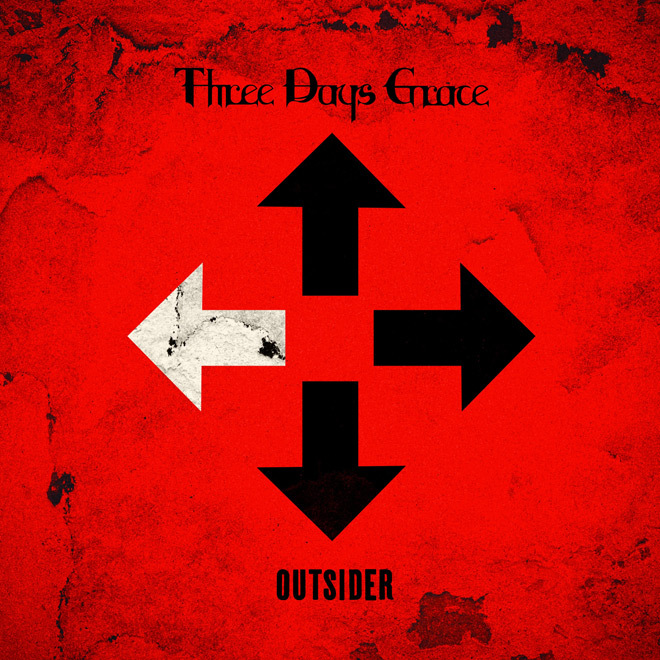 Three Days Grace – Outsider: As of 2018, Three Days Grace has generated fourteen number-one singles on the chart, breaking the record previously held by Van Halen. 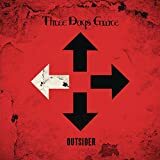 Not surprising, they also have successfully transitioned with Matt Walst taking over on vocals for Adam Gontier, making Outsider arguably their best album in some time. 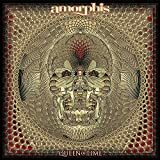 Catchy, heavy, and powerful, it is without question one of the most enjoyable Hard Rock records of the year. 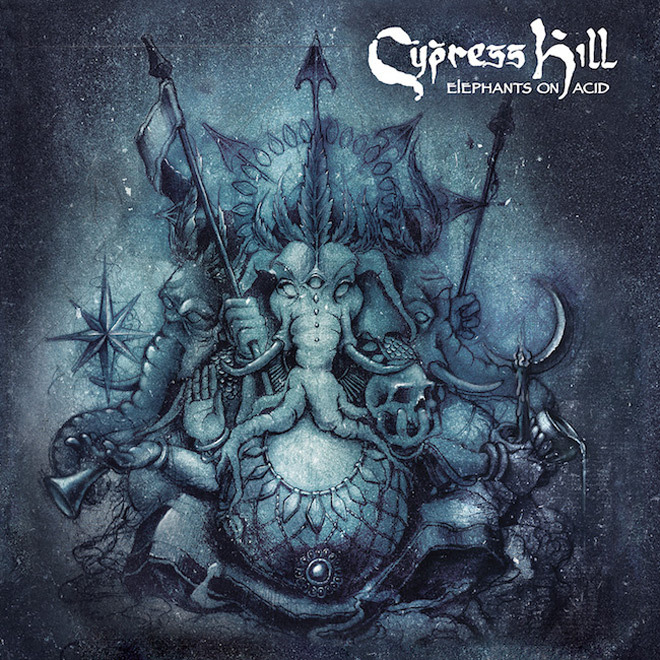 Cypress Hill – Elephants on Acid: Hip Hop legends Cypress Hill returned with a new album and it certainly did not disappoint. 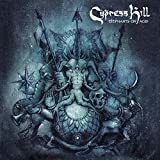 The album’s hypnotic beats, impactful and energized lyrics dance around in your head just as much as the beats do, creating an album which will have fans both old and new listening again and again. 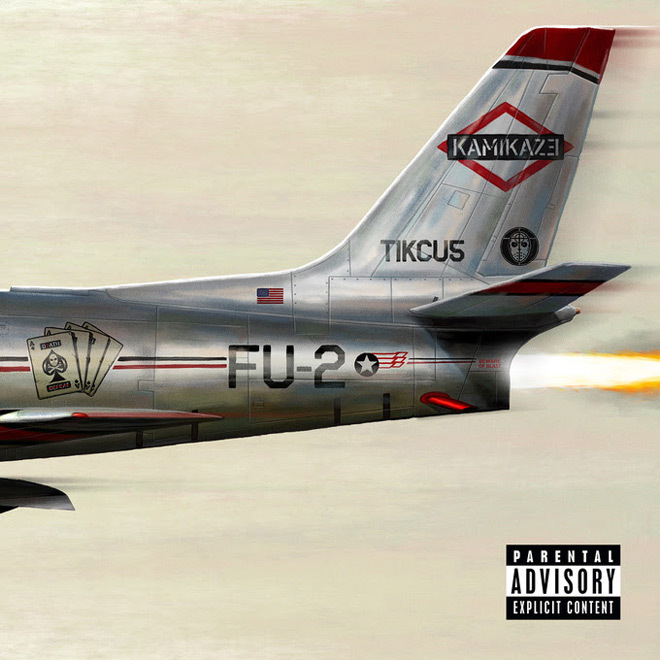 Eminem – Kamikaze: Eminem’s surprise album is an infectious trip through the mind of the best MC to grab a mic for the last two decades, and filled with jabs and puns and Hip Hop laden beats that show how Marshall has never left the game and is still on top. 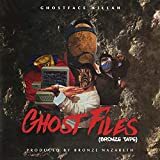 Ghostface Killah – Ghost Files: A curious pick considering this is a remix album of The Lost Tapes, Ghost Files is a must listen for any Hip Hop lover. 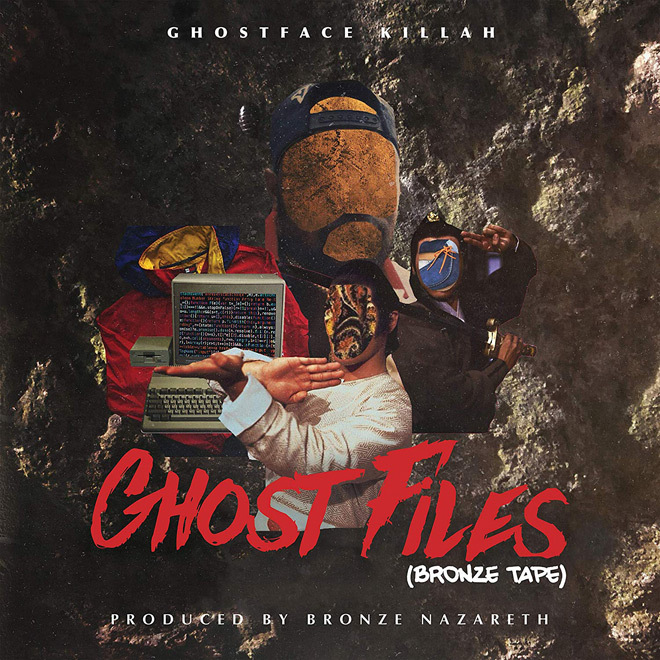 Broken into two, making it a double remix LP, Bronze Tape by Bronze Nazareth and Propane Tape by Agallah, each provide killer beats to some prime lyrical content. 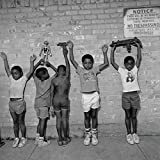 Nas – NASIR: Featuring production by the often controversial, but undeniably talented Kayne West, Nas’ NASIR is a wonderful piece of Hip Hop gold. 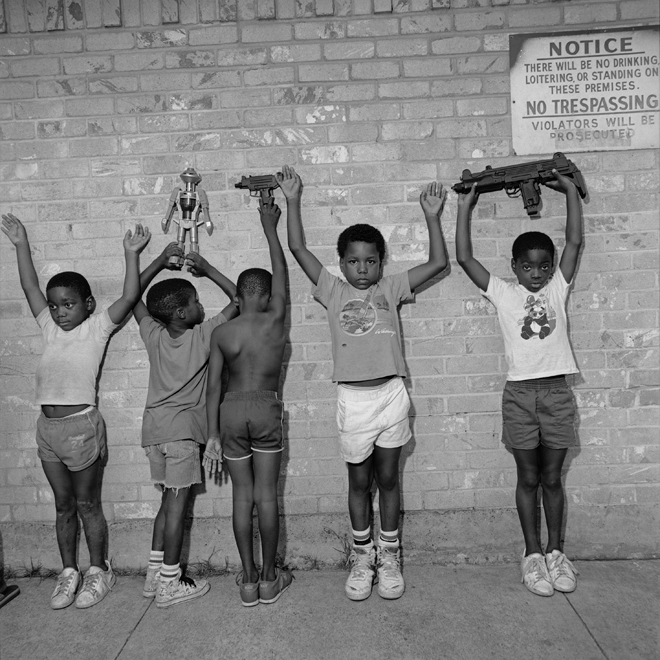 While some may say the record is underwhelming, NASIR is extremely well put together, retaining classic Hip Hop beats and sounds from yesteryear, while featuring really superb production. 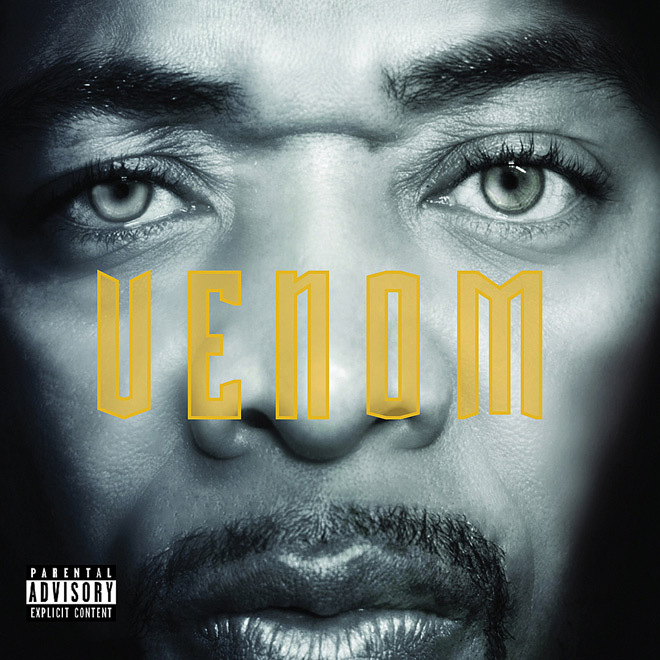 U-God – Venom: The release of Venom hit a few detours over the years, but the latest from U-God was worth the wait. 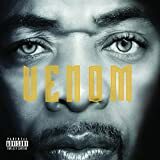 The disc is packed with guests, but, as usual, the low rumblings from U-God himself play off the subtle, driving beats to deliver the lyrical prowess one would expect. Tracks like “Epicenter,” “Climate,” and the quirky title-track further cement the legacy of this Hip Hop veteran. 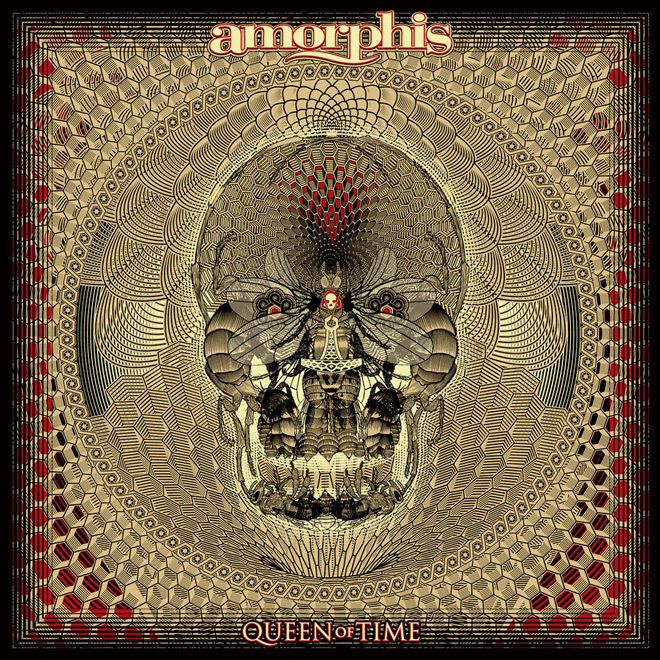 Amorphis – Queen of Time: Once again the gods of Finnish Melodic Death Metal return with an absolute tour de force of songwriting quality, peerless choruses, and sterling melodies that are simply unmatched. Behemoth – I Loved You at Your Darkest: Marking their eleventh studio album to date, Behemoth has once again masterminded the blackened Death Metal sound they are known for with an eloquently appropriate title for a most brutal discovery with I Loved You at Your Darkest. 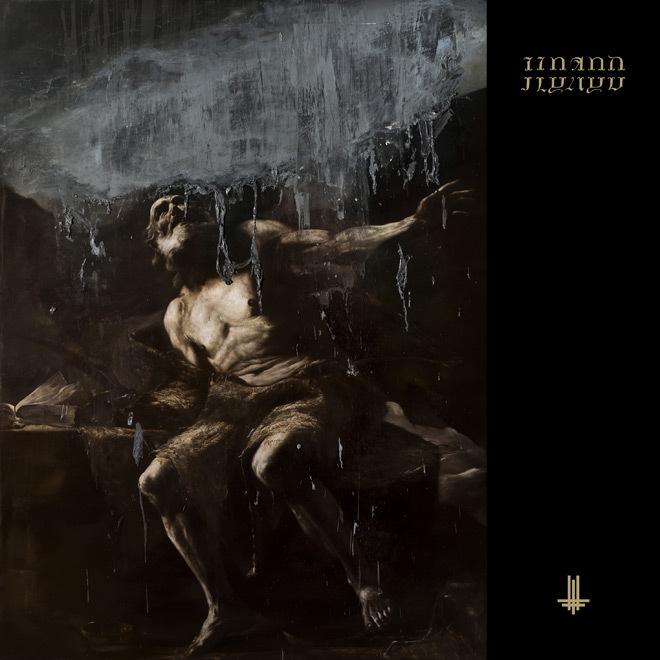 Following up the seemingly perfect conceptualization of The Satanist was no easy task, but it has been clearly accomplished in the best way with their latest work of art. 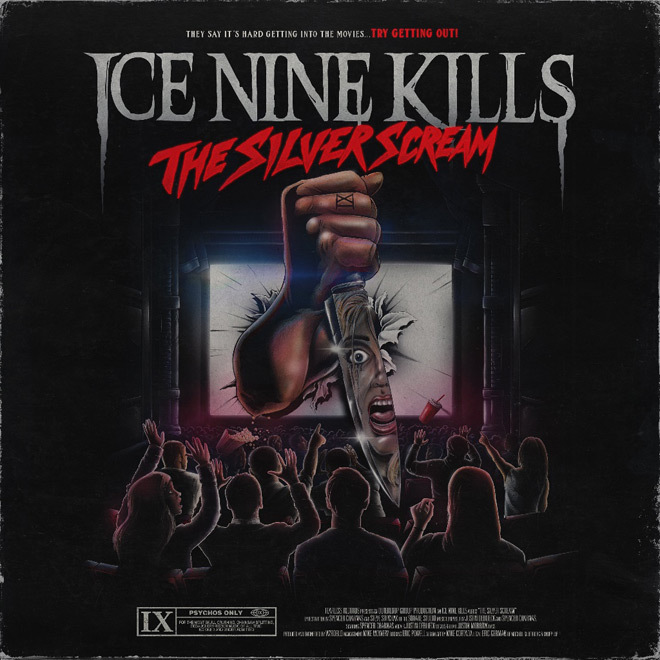 Ice Nine Kills – The Silver Scream: Freddy Krueger. Jason Voorhees. Michael Myers. Leatherface. Eric Draven. Jigsaw. Bruce – no, not The Boss but the shark. 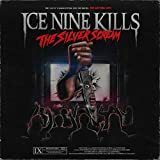 Besides being beloved Horror icons, they all grace The Silver Scream, the 2018 thematic masterpiece from Ice Nine Kills. 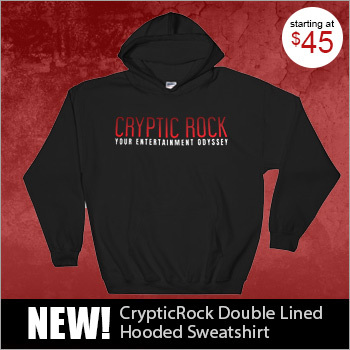 Known for their cinematically-inspired songs and Horror movie-themed merchandise designs, these Massholes delivered in spades on their latest, with blisteringly heavy moments, tongue-in-cheek lyrics and pun-tastic humor. Like a truly great film, The Silver Scream offers something new with each successive listen, making it a cinematic masterpiece of sound. 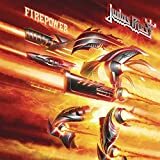 Judas Priest – Firepower: 2018 was the year of Judas Priest, as the Metal Gods stormed from the heavens riding their new album Firepower. 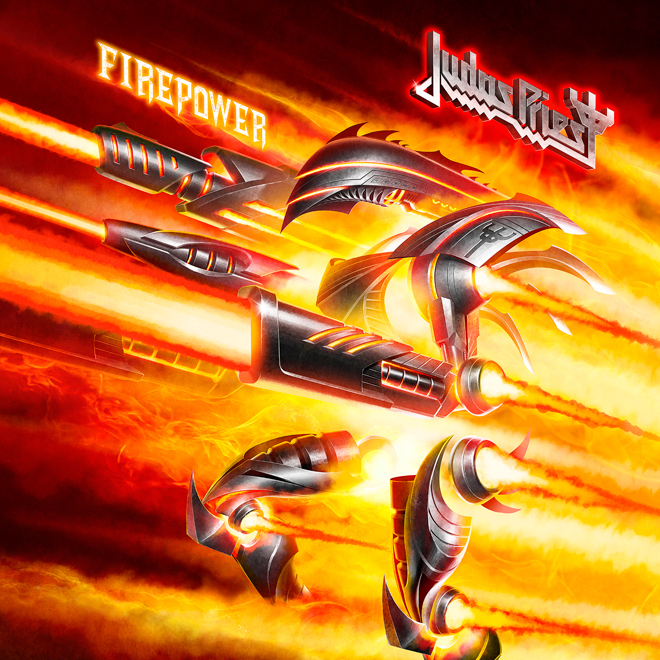 A commanding force, the legendary Judas Priest is on top of their game, making Firepower one of 2018’s best Metal albums! 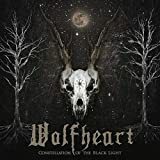 Wolfheart – Constellation of the Black Light: Well-rounded Finnish musician Tuomas Saukkonen closed shop on all his other projects to focus on this latest effort from Wolfheart – and the focus shows. 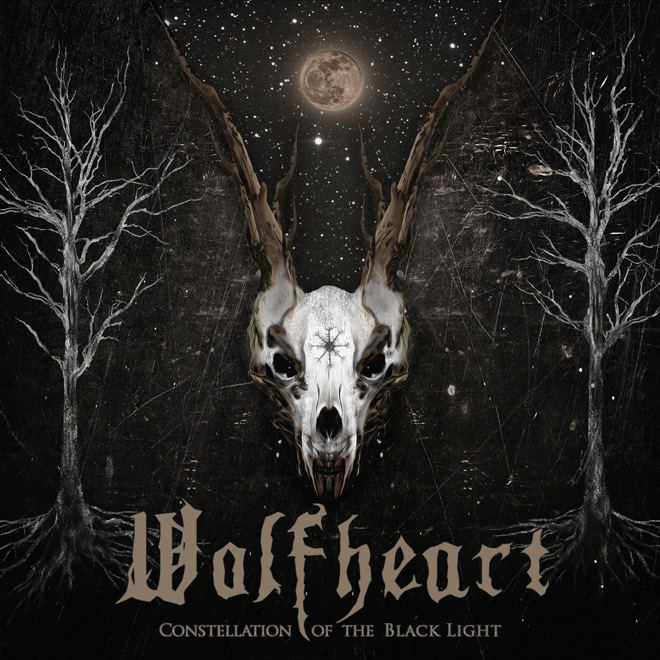 The dark chills of the “winter metal” within Constellation of the Black Light seamlessly combine Black, Death, and Funeral Doom to add warmth to an otherwise bleak landscape. “Breakwater” and “The Saw” are the standout tracks, but any of the seven cuts here will keep the listener enthralled. 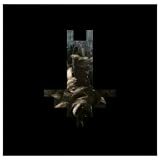 The Black Queen – Infinite Games: Founded by Lead Singer Greg Puciato (The Dillinger Escape Plan), Keyboardist and Guitarist Joshua Eustis (ex-Nine Inch Nails) and Keyboardist and Guitarist Steven Alexander (former tech for The Dillinger Escape Plan/Nine Inch Nails), The Black Queen’s Infinite Game is a shining achievement in a plethora of Synthpop revival acts. In a time where many artists are copycatting the sounds and styles of the 1980s, The Black Queen comes across as one of the most authentic and ear-pleasing, making Infinite Game an essential listen. 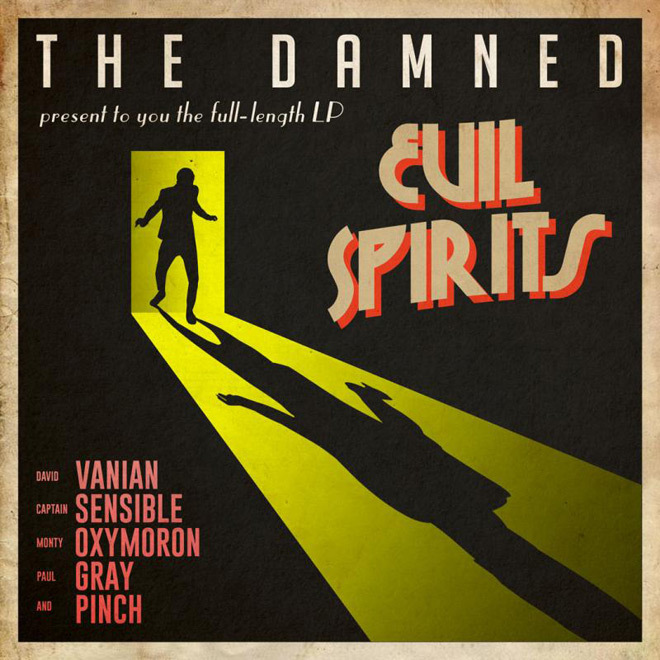 The Damned – Evil Spirits: The iconic English band’s eleventh offering is a mix of its Punk beginnings and eventual Post-Punk Gothic transformation. 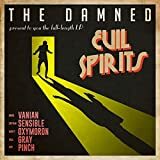 Titled Evil Spirits, it actually finds The Damned revitalized in full symphonic regalia, wearing on its members’ sleeves all their musical influences, both the well-expressed and the once-concealed. Johnny Marr – Call The Comet: Regarded as a restless musical spirit, as proven by his wide array of collaborative endeavors, the legendary guitarist Johnny Marr of the ’80s band The Smiths is now on his third solo adventure. 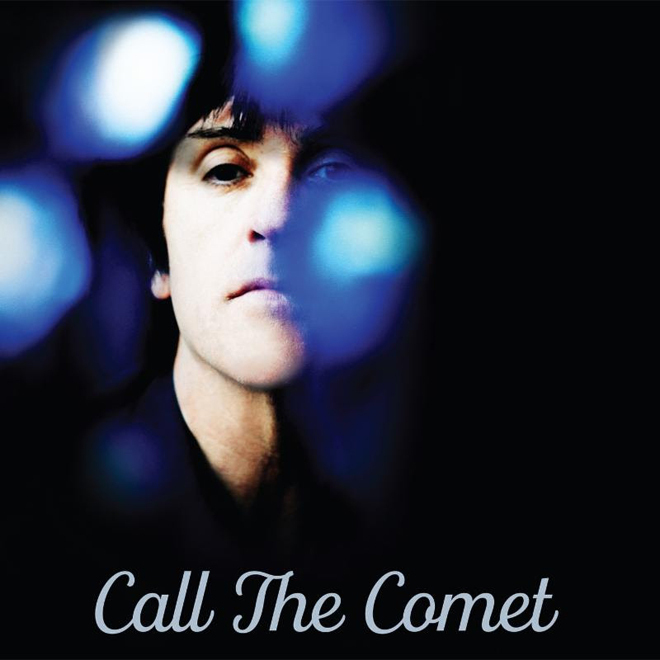 Finding Marr in his distinctive playing style, Call the Comet is another installment to his continuing personal musical journey trademarked by his own, unique guitar-playing creativity. 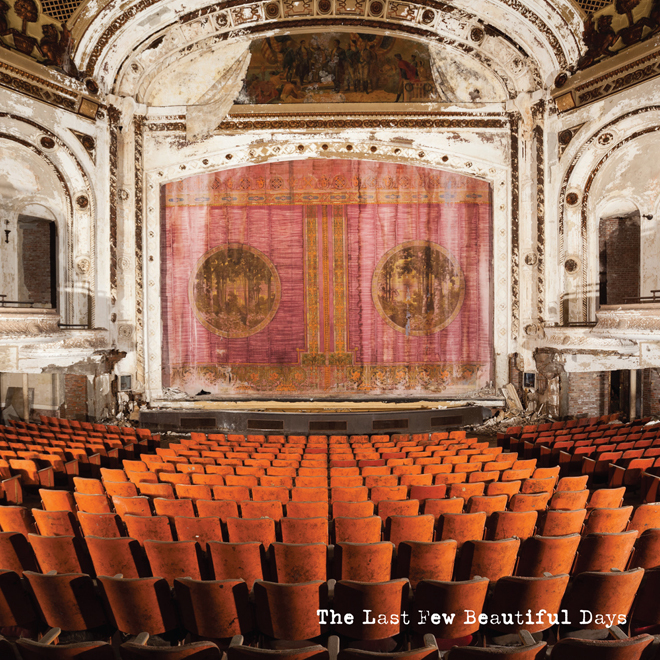 The Motels – The Last Few Beautiful Days: The eighth album of The Motels, The Last Few Beautiful Days takes on the familiarly cool and alluring, synth-drenched and often sax-adorned swagger of the pioneering American New Wave band’s music. This proves that the enduring ’70s-formed The Motels could still come up with fresh and equally compelling songs that, despite their contemporary streaks, still carry their trademark sound. Simple Minds – Walk Between Worlds: Fresh from the momentum and rustic vibes of their album of acoustified renditions of their well-loved, classic songs, Simple Minds did not waste time and continued to harness this burst of creativity. Their latest offering, Walk Between Worlds, is glowing again with the pioneering Scottish New Wave band’s flair for big sounds. 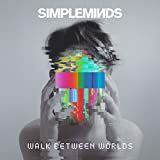 It is definitely vintage but updated Simple Minds: Kerr and Burchill, with their current collective, are really on a mission to ensure that the whole Pop Rock world never forgets about them, ever. 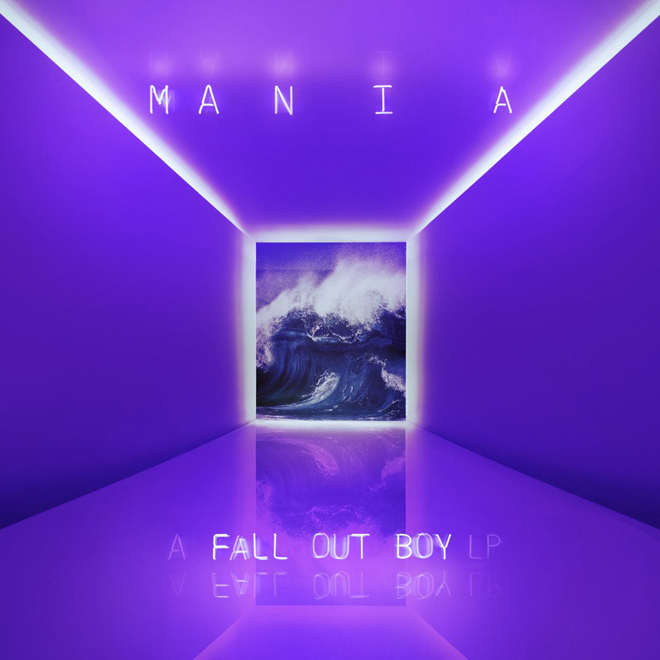 Fall Out Boy – M A N I A: You love them, you hate them, you revel in your loathing worship of Fall Out Boy. Back to piss all over your preconceived notions, the boys exploded with M A N I A, where they (figuratively) went Tonya Harding on the whole world’s knee. At all times intelligent, sarcastic, poetic, witty, and hyper-aware, this is a band that create music that is, indeed, poetry – even if it sounds like a dirty, trashy rocking good time bopping uglies with the best of Pop. On M A N I A, Fall Out Boy blend all the very best of what they do to champion a new sound that defies categorization. Bigger and bolder and still rocking, but with an infectious nod toward more vanilla tastes than their roots, these are some truly talented gentlemen who continue to resist and rise above. Three cheers for the sweet revenge of success! 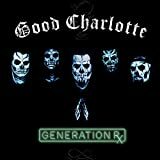 Good Charlotte – Generation Rx: They made us all hold on when we felt like letting go, so clearly Good Charlotte are a band who have always had their fingers on the pulse of positivity. 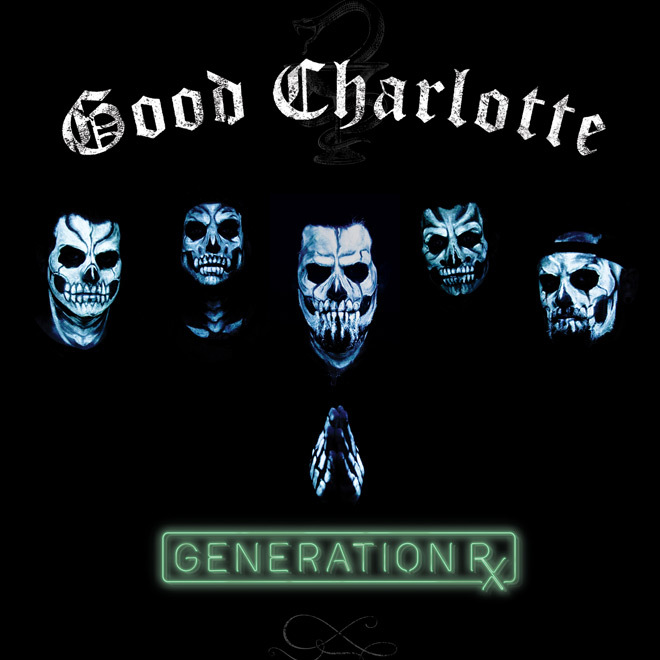 From start to finish, Generation Rx reads like a Good Charlotte record should: delicate moments alongside catchy rockers, a smile alongside the clear-cut understanding for why, some days, we just have to frown. Spreading an epidemic of optimism in the face of modern tragedy, Good Charlotte have done themselves proud with this truly catchy collection. Afterall, you can’t argue with infectious hopefulness aimed at today’s downtrodden youth! 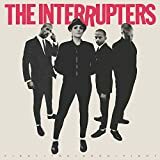 The Interrupters – Fight the Good Fight: Despite the many hardships, both personal and sociopolitical, that we witness in the world around us each day, we have to always remember to man (or woman) up in the name of progress. 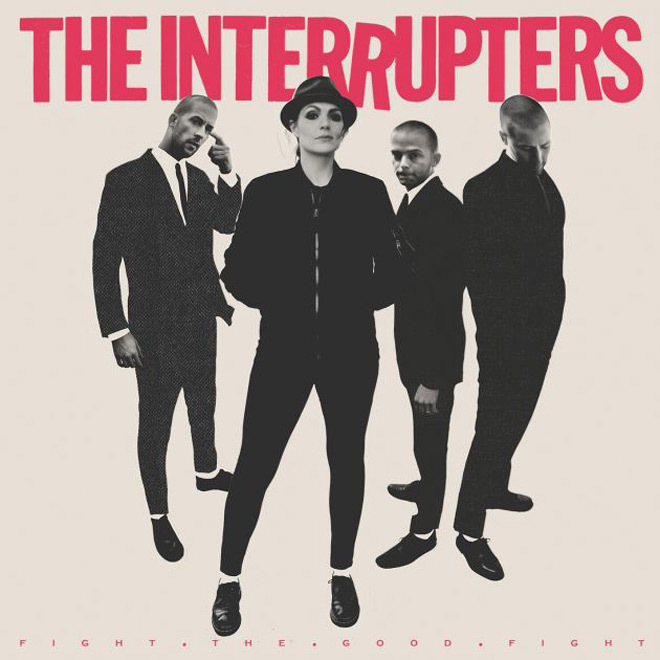 Of course, having some sonic inspiration to turn toward never ever hurts, and Ska Punkers The Interrupters provided some serious muses on Fight the Good Fight. Musically, it is hard not to compare the band to greats such as Rancid, as they are deliciously catchy while always remaining gritty; never ever touching on Pop but always keeping it upbeat in tone. Fight the Good Fight is, therefore, a modern Punk classic that is guaranteed to invite a new legion of fans out onto the dance floor to skank their troubles away! 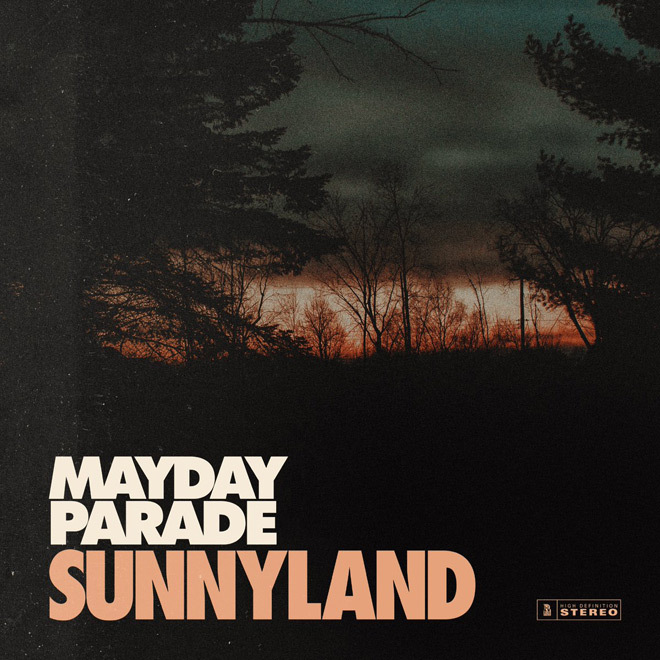 Mayday Parade – Sunnyland: A little band from Florida who got their start selling CDs in parking lots at the Vans Warped Tour, Mayday Parade did themselves quite proud with Sunnyland. 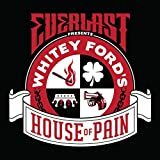 Drawing from so many of the Pop Punk masters, the band authored a unique blend of melody with grit that rocks and rolls through a plethora of emotions. While the quintet embraces all things melodic Pop Rock – with some Punk attitude embedded in their harmonic layers – there is also a finer-tuned sense of Folk Pop storytelling embedded in their work. 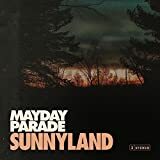 Ultimately, that just makes Mayday Parade a little something left of center: a group of talented musicians who weave touching stories of the heart, yet who can still get pissed off and wish lightning on their foes. 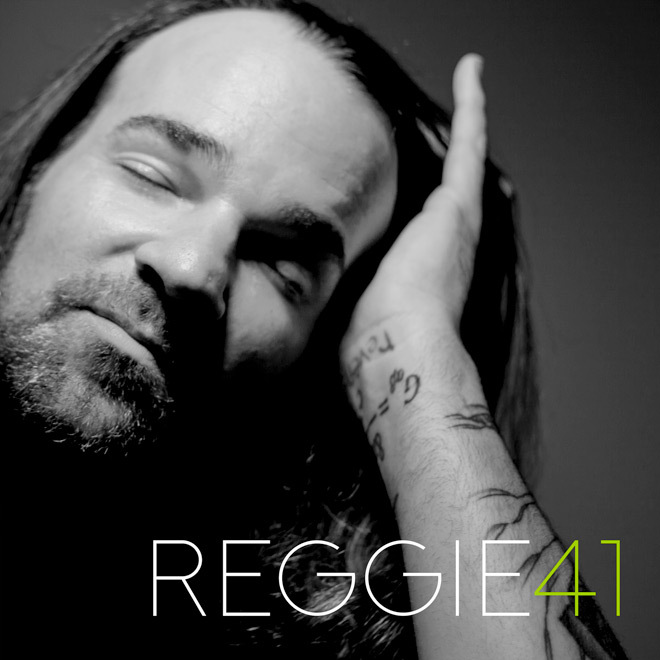 Reggie and the Full Effect – 41: Reggie and the Full Effect returned in 2018 on their new album, 41. After a five year wait, Reggie and the Full Effect returned older, wiser, and strikingly more mature versus the band’s previous releases. Overall, 41 showed a beautifully vulnerable side to Reggie and the Full Effect that will resonate with fans for years to come. 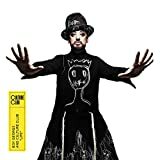 Culture Club – Life: The album that countless enthusiasts of Classic ’80s New Wave music, and legions of the iconic English band’s fans have been waiting for since their re-formation in 2014 and announcement that a new album was in the works, Culture Club’s sixth release is a delectable mélange of the trademark ingredients of their music. 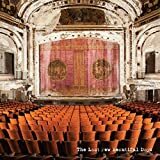 Titled Life, it is a naturally yet carefully woven collage of all their previous works, plus extra musical points for the inevitable maturity. 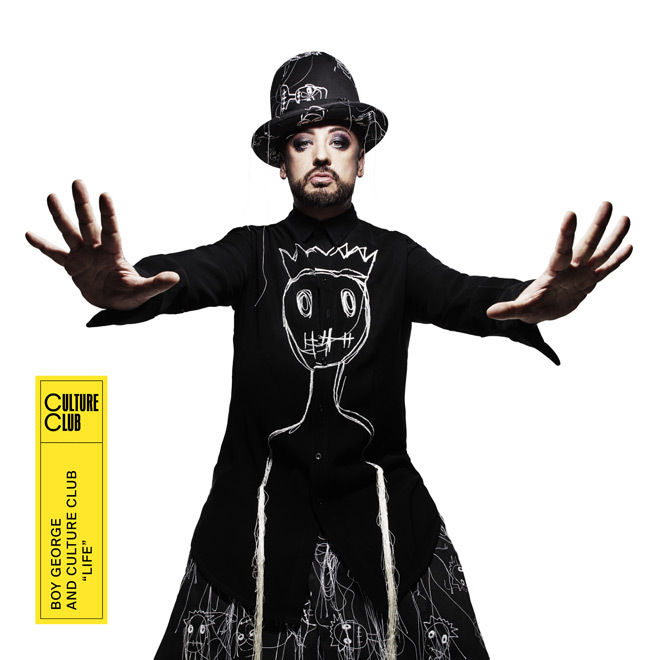 Truly a masterful work, and definitely Culture Club at their best! 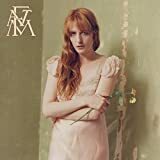 Florence + the Machine – High as Hope: If you love music, no matter the genre, chances are you have heard of Florence Welch’s Florence + the Machine, that Indie Rock outfit who has one of the most prestigious reputations in modern music. 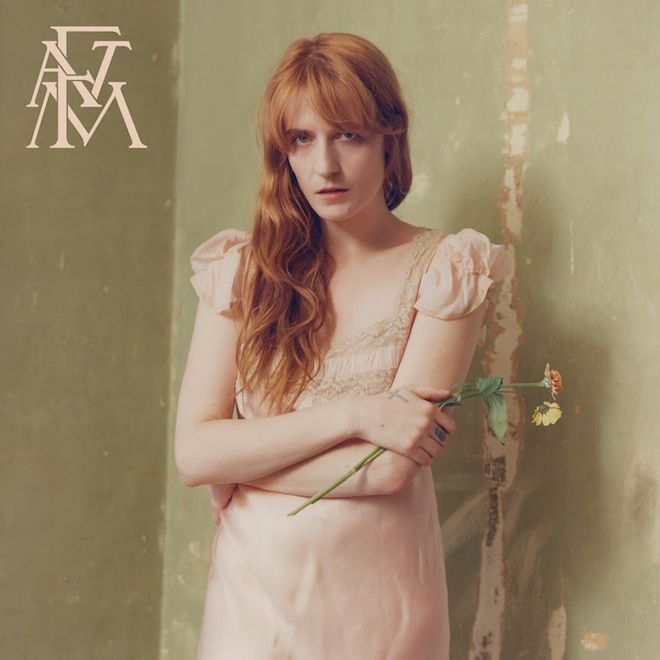 Their fourth opus, High as Hope, gives fans many reasons to smile with a combination of intense moments and stellar musicianship that worm their way immediately into the heart. 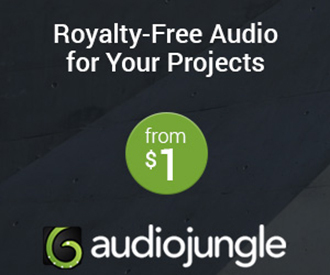 Their brand of delectably inspired music is always intelligent, achieving a next-level sophistication that is both artful and organic; a sound that is achieved through superb talents and ingenuity, not studio technology. Considering that in 2018 so few things are ever truly deserving of their hype, Florence + the Machine more than prove themselves worthy! 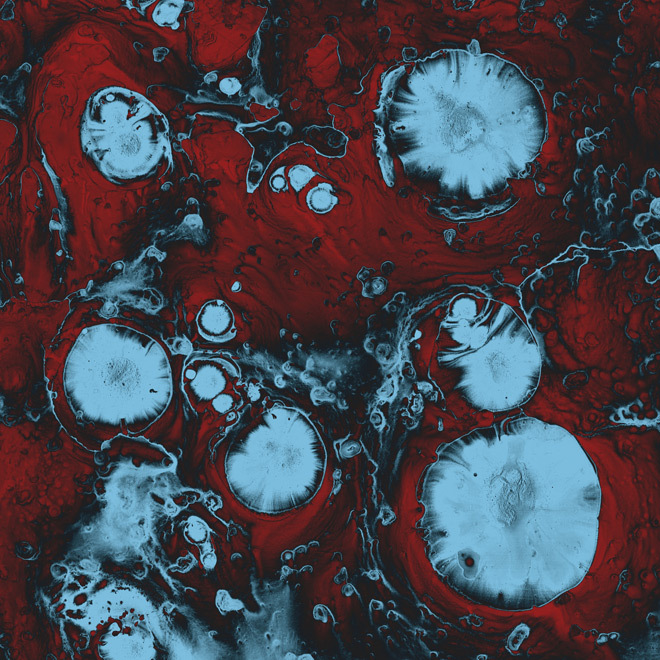 Kimbra – Primal Heart: Versatile. Sassy. Candid. Primal. 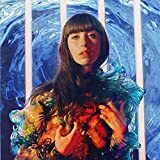 In 2018, the exceptional Kimbra returned with Primal Heart, remaining marvelously eclectic. 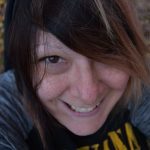 As one of those rare artists who does not give a flying squirrel about genre, she crosses back and forth without a care to craft songs that are cohesive and yet display her beautiful versatility. From Hip Hop to Synthpop, Kimbra can rock it all with her vocal finesse and a hefty dose of primal pizazz. 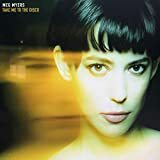 What is more, her lyrics are intelligent and candidly sincere, authoring a collection of eclectic tracks that cross the board to bring unity to all facets of music. 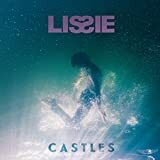 Lissie – Castles: Love holds the power to both create and destroy, and no one knows this fact better than Singer-Songwriter Lissie. With the sensual grit of Lady Gaga, soul-bearing of Christina Perri, the languid caress of Lana Del Rey, the gentle spirit of Stevie Nicks, and so very much more, Lissie is a woman on fire, musically speaking. Dipping her toes into a multitude of genres, she authors a truly organic album that unfolds like a diary, meandering through the genuine thoughts inside her open-book of a heart. While everything Lissie does is steeped in the stellar musicianship and candid serenity of Folk, she explores genres with an ease that never feels forced or intentionally experimental. With minimalistic poetry and storytelling of the heartfelt and frank brand, on Castles, Lissie proves that she is a woman who lives and breathes her craft. Sabrina Carpenter – Singular: Act I: At the age of 19, pop star Sabrina Carpenter has honed her skills while spreading her wings creatively on her third record. 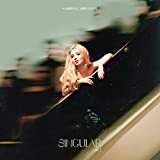 Singular: Act I is a masterpiece of Dance tunes effortlessly showcasing Carpenter’s versatility and growth. 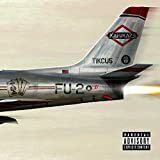 The production on this album is her best yet, and the confidence and transparency emitted from the album’s attitude boosts positively with listeners. 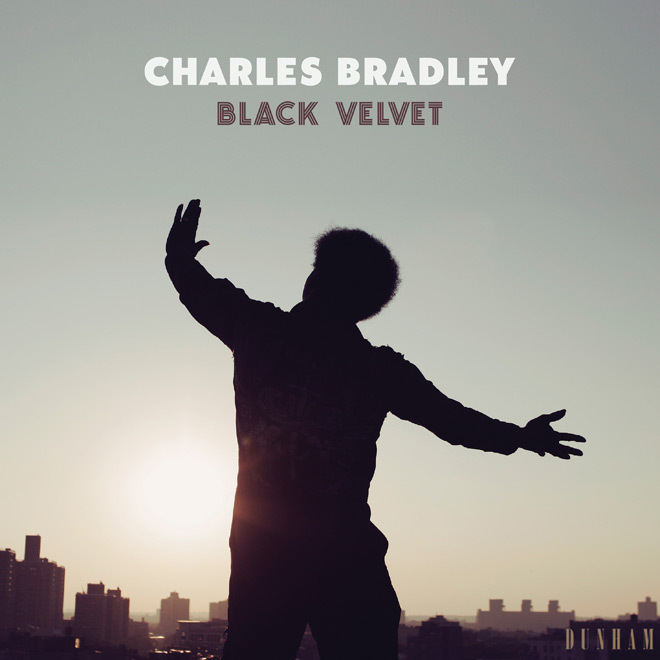 Charles Bradley – Black Velvet: It is temping to spend the balance of Black Velvet weighing the sadness of the death of Charles Bradley against the joy of this final album. Bradley was discovered (and recorded) far too late into his musical career, but it is comforting to know that he spent the last years of his life receiving praise long overdue. The haunting sadness of a track like “I Feel a Change” is offset by the bright cover of “Heart of Gold,” while the jaunty instrumental title-track serves as a foot forward into the reminder that Bradley may be gone, but his spirit lives on. 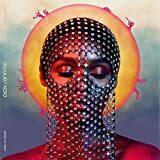 Janelle Monáe – Dirty Computer: Janelle Monáe seems to have it all – the voice, the stage presence, and most importantly, a message. A strong, talented woman, Dirty Computer is a powerful record that shows Pop music can still carry a heavy narrative that entices the listener. 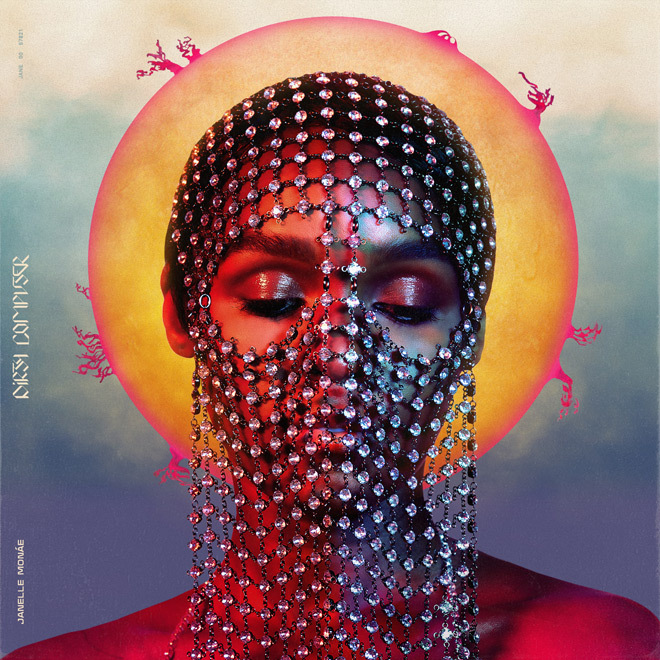 A mix of Synthpop, R&B, Soul, Hip Hop, Funk, and Rock, Janelle Monáe is one of America’s most unique artists. 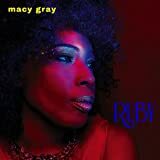 Macy Gray – Ruby: Grammy award winning Singer-Songwriter Macy Gray has distinguished herself as a force in R&B for two decades. 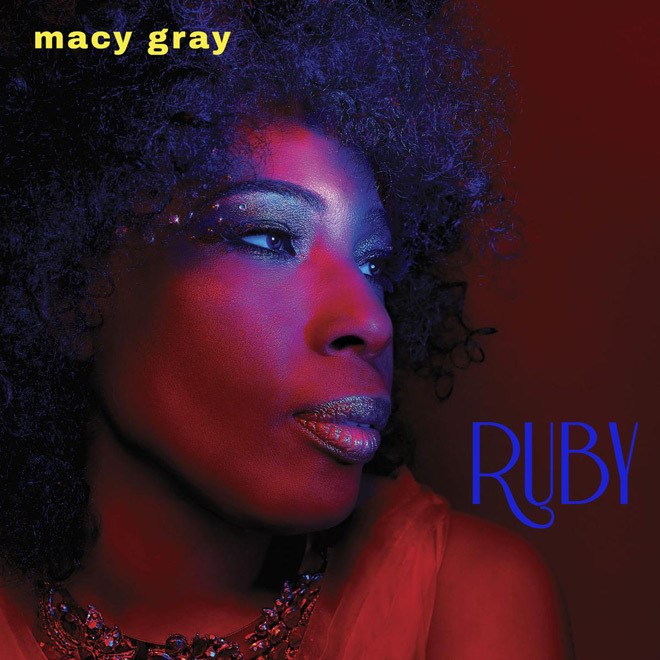 Known for her raspy, passionate singing voice, Ruby is a wonderful, refreshing addition to the modern R&B world with songs that are both catchy as they are soulful. 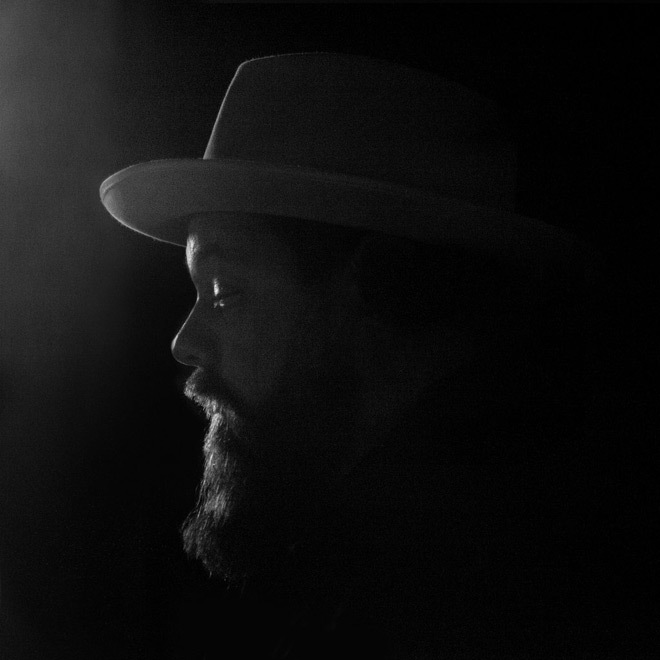 Nathaniel Rateliff & the Night Sweats – Tearing at the Seams: When someone points out that no artist is willing to take chances anymore, look no further than Tearing at the Seams to prove them wrong. This album has so many elements to it from Soul, Country, and Blues that it could fit within most genres. This is one of the most inspired, honest, and unforgettable albums not only of this year but maybe the past decade. Nile Rodgers & Chic – It’s About Time: A long overdue record, It’s About Time is Nile Rodgers & Chic’s first album of new material in over 25 years. Worth the wait, it features a generous mix of Dance, Funk, R&B, Rock, while sprinkling in superb guest collaborations. Body moving and grooving, it is an album you will want to spin over and over. The best part, there is a follow-up coming in 2019! 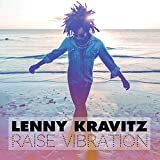 Lenny Kravitz – Raise Vibration: A record that could easily be categorized as Funk, Raise Vibration gives oxygen to a stifling time of racial tension and political division. 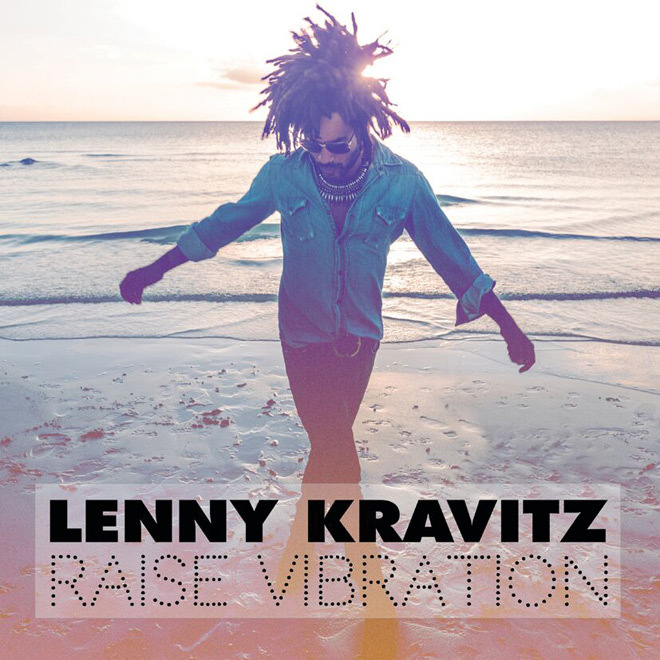 Positive but socially conscious at the same time, Lenny Kravitz masterfully put together an album that will not only lift your spirit but get you singing along as well. 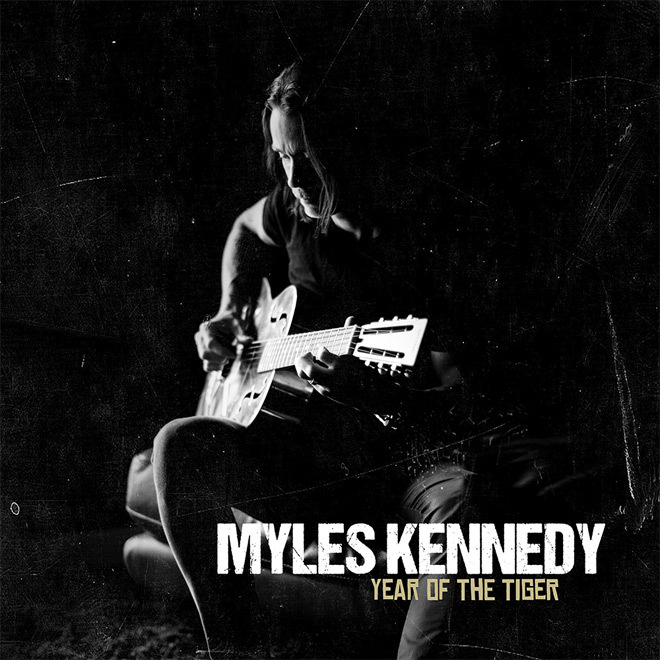 Myles Kennedy – Year of the Tiger: In March of 2018, Singer/Songwriter Myles Kennedy (Alter Bridge, Slash) stepped out of his comfort zone when he released the debut solo album, Year of the Tiger. A personal trial, Year of the Tiger chronicles the death of his father when Kennedy was just a boy. 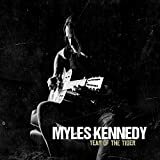 The talent and candor showcased by this incomparable artist makes Year of the Tiger one of the most powerful Rock albums of 2018. 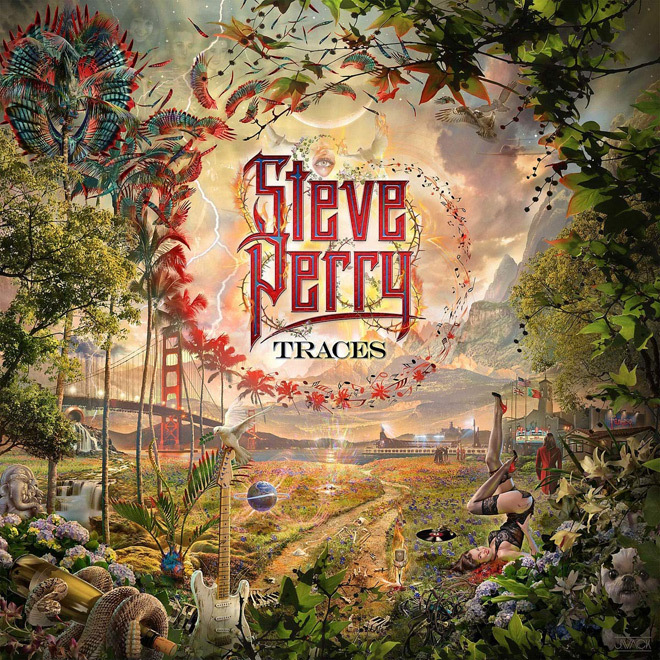 Steve Perry – Traces: His first new collection of songs since 1994’s For the Love of Strange Medicine, Traces comes with a huge amount of anticipation from fans of the long-time Journey vocalist. 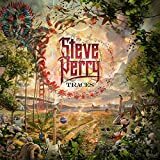 A relatively mellow record, Perry gives the soul and passion back into singing that is often missed on modern Rock recordings. An album that means a great deal to him, it also stands strong among fans. 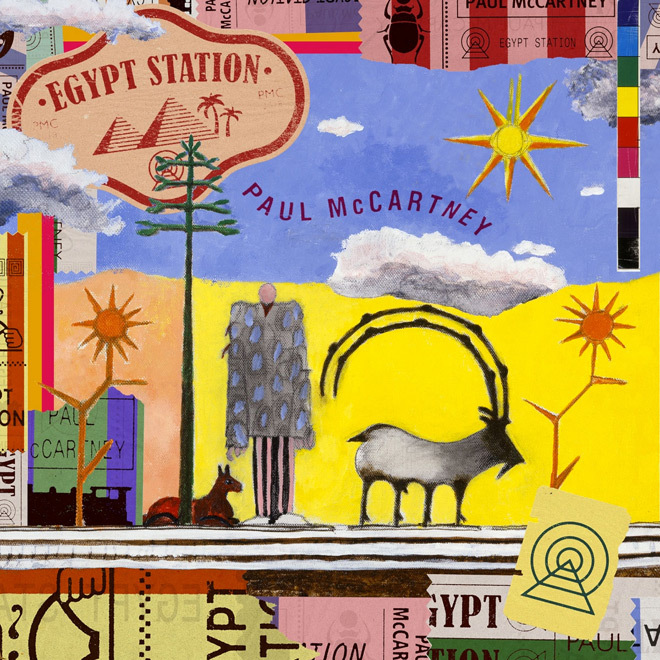 Paul McCartney – Egypt Station: Sir Paul McCartney’s seventeenth overall solo album, Egypt Station reminds us how wonderful of a songwriter the legendary Beatle is. A generous mix of upbeat and downbeat tunes, McCartney bares his soul with honest lyrics and memorable arrangements that make it a worthy listen time and time again. 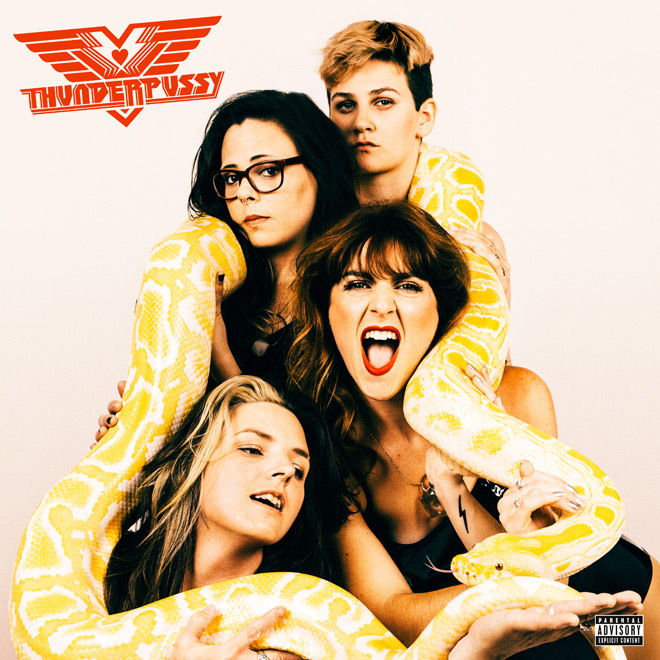 Thunderpussy – Thunderpussy: The debut record from four talented ladies, Thunderpussy is anything but what you may expect. 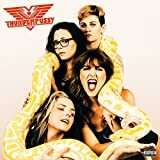 A well put together, mature collection of tunes, there is character in the style and recording making it stand out among any Rock album released in 2018. In short, this is a band on the rise. I have to say, I was so impressed with the albums that Alice in Chains and Judas Priest put out this year. The former just keeps getting better with Cantrell and DuVall at the forefront, and the latter never seem to age, period. I was also quite happy I found Don Broco, even though Technology is 16 tracks in length, it never seems like it because all of the songs are so much fun and they vary in terms of pace and beat. There are some on this list that I did not like as much as you folks did, but that is why they call these lists subjective and opinionated. So, to each their own and a Merry Christmas to be had by all!